Celebrity fashion designer, Miguel Wilson introduces his first “Miguel Wilson Collection” at Phipps Plaza. The award winning mens designer will offer his Lifestyle Collection composed of suits, sportcoats, trousers, shirts and accessories. He will also have select pieces from his Wedding Collection. 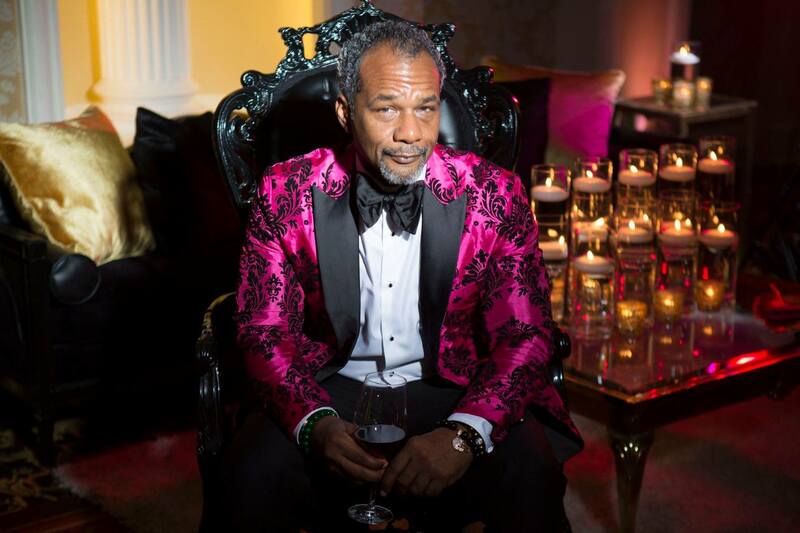 Miguel Wilson is a fashion designer, born in Washington DC, obtained his Bachelors of Arts at Clark Atlanta University and an MBA from Campbell University. He was commissioned a 2nd Lieutenant in US Army Reserves where he served in the Military Police Corps.Miguel began his career in fashion as a custom clothier, making suits for many notable people in sports, business, politics and religion. His collection is best described as conservative clothing with a touch of excitement that makes it fun, functional and classy. The fit is very tailored with clear lines and exceptional detail that fine clothing enthusiast can appreciate. While Miguel Wilson clothing is offered at high-end Bridal boutiques in many cities, this is the first and only store to offer his Lifestyle Collection. His current projects are a book, reality TV show and an online bridal company. His collection has been worn by many celebrities on their big day. A few notables are Hollywood Producer, Will Packer, reality stars Peter Thomas and Todd Tucker, NFL players Bobby Rainey and Travis Daniels and actor Josh Morgan.